Date (time and day when you have seen the species). Species (name and number of the species seen). Location (where you’ve seen the species). 2. 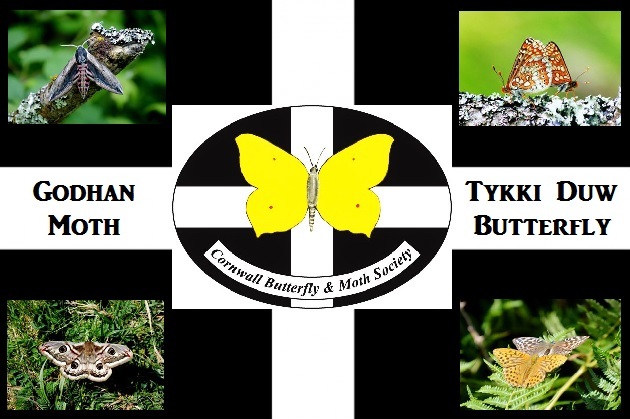 You can send your sighting of butterflies and moths. But you can also include other interesting wildlife you see in Cornwall and beyond. ​3. You can attached your photos. Maximum of 5. 4. Photo size must be less than 1 MB.